All second year pupils received two important pieces of information at PLP this week. A letter outlining how to make parents night appointments for the S2 Parent’s Night on Wednesday 5th December and the S2 into S3 Learning Pathways form where pupils will be asked to identify the subjects that they would like to take forward into S3. The learner pathway guide for S2 to S3 can be found under the “Information for Parents and Pupils –> Learner Pathways Information” menu. This year we will be organising another collection for Hamilton District Foodbank. Friday 30th November will be a dress down day with a Scottish theme which means you can wear blue, white or tartan instead of your uniform. The cost will be a donation of non-perishable goods for the foodbank. A list of items needed will be issued during PLP on Wednesday. This will also be an inter-house event with points being issued to the house who donates the most food! Asda contacted the school to host CV skills and Mock Interview sessions with our senior pupils back in September. Today, Donna and Anne Frances from Asda delivered the CV Skills workshop with a group of S4 and S5 pupils on how best to present themselves to potential employers. Conversations revolved around highlighting pupils’ skills and promoting the charitable and leadership enhancing programs and initiatives they are currently involved in, both in and out of school. Taking on board the advice they were given today, pupils will enhance their CVs in preparation for a Mock Interview in January. Thanks very much to Donna and Anne Frances from Asda, for taking the time to pop in today! FREE FIRST USE Scotland remembers 100 years of Armistice with a service at Glasgow Cathedral with HRH The Princess Royal. 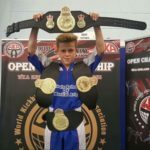 Further info: Lesley Alexander 07968 525783 Nicole McArthur 07866 694021 ww100scotland@smartscommunicate.com Lenny Warren / Warren Media 07860 830050 0141 255 1605 lenny@warrenmedia.co.uk www.warrenmedia.co.uk All images © Warren Media 2018. Free first use only for editorial in connection with the commissioning client’s press-released story. All other rights are reserved. Use in any other context is expressly prohibited without prior permission. On Sunday 11th November 2018 six of our senior pupils were accompanied by Miss Shevlin and Miss Mavor to the National Centenary Service Commemorating the First Armistice at Glasgow Cathedral. Our pupils were selected to meet with politicians who also attended the Remembrance event. They met influential politicians such as Nicola Sturgeon, Fiona Hyslop, Annabelle Goldie, and the Presiding Officer Ken Macintosh. 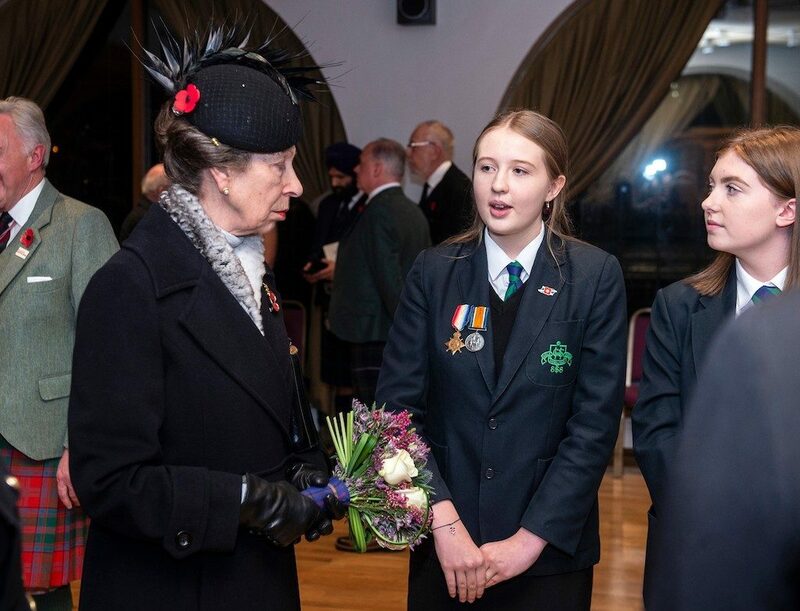 Our pupils also met Princess Anne and her husband Timothy Laurence and they showcased their knowledge about what they had learned about WW1 in National 5 History. 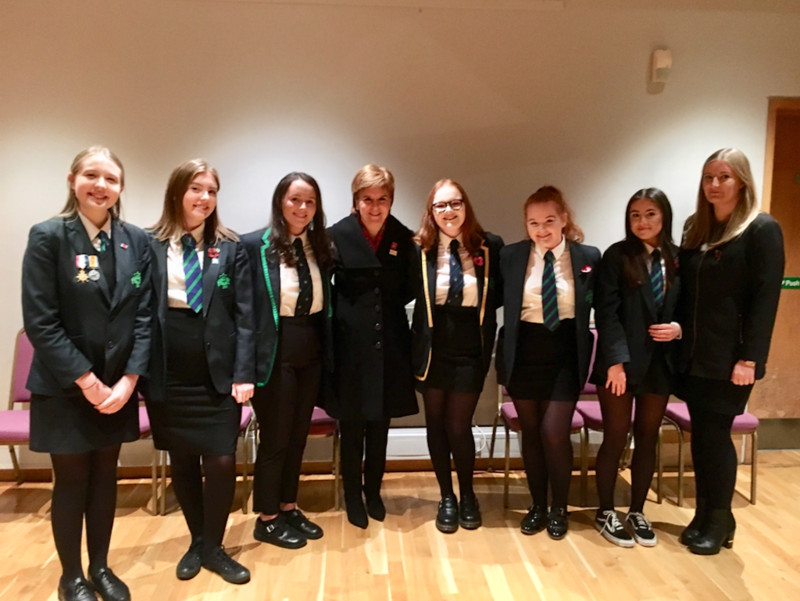 They were delighted to meet First Minister Nicola Sturgeon who also attended the Remembrance event. The girls told her about the WW1 Remembrance Event we hosted in the Front Hall on Friday 9th November. Both the girls and Nicola discussed why it was so important to learn about the Great War and the impact it has had on our society today. The BIMA Digital Day took place yesterday in ICT with Hydrogen Ltd running an event to promote Digital Literacy skills. There were 15 pupils involved and they were absolutely fantastic, developing software and presenting their ideas back to the company. The Director of Hydrogen was extremely impressed and keen to offer Internships and Work Experience placements to our pupils. We will forward the teams work on to be judged by BIMA UK- watch this space to see how well our team gets on! As part of our ongoing commitment to helping our community, Hamilton Grammar School is delighted to announce a partnership with Les Hoey MBE Dreammaker Foundation. Over the coming years we will work closely with this local charity to raise funds and provide volunteers to fulfil the dreams of children with life-limiting conditions. On Friday 26th October we held a launch event in the school which was attended by representatives of the charity and invited guests. This event was huge success and gave our S6 and S3 volunteers the opportunity to discuss our plans for the future. 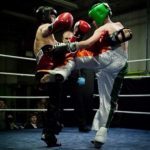 Look out of fundraising events taking place through the year! Last week, pupils from S4/ 5 attended the Skills Scotland Event at the SECC. This always prove to be a worthwhile event, with pupils meeting with various education providers and employers to gain an insight into entry requirements and subject choices. Feedback from the event was positive, with many pupils acting with great maturity and independently gathering information relating to their chosen careers. Good luck to all pupils involved in pursuing their chosen careers! Parents/ Carers and pupils are invited along this Thursday evening to the Annual Careers Convention. A range of educational establishments, training providers and individual employers have accepted an invitation to attend this careers event and final preparations for as very busy evening are well under way. This is an ideal opportunity for you and your child to come along and find out more about their chosen career path. Contributors will be able to advise in terms of entry requirements to University or College courses, as well as subject choices for Modern Apprenticeships and World of Work careers. This is always a well- attended event, and we expect this year to be no different. We look forward to welcoming you on Thursday Evening! 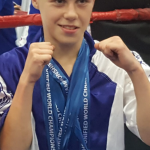 S2 pupil Brandon has achieved a lot recently; not only did he bring home an astonishing nine medals from the World Championships in Italy, he’s also been nominated for an award at this years Young Scot Awards! 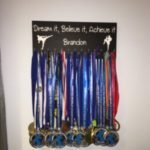 We wish Brandon all the best at the awards ceremony on 30th November.